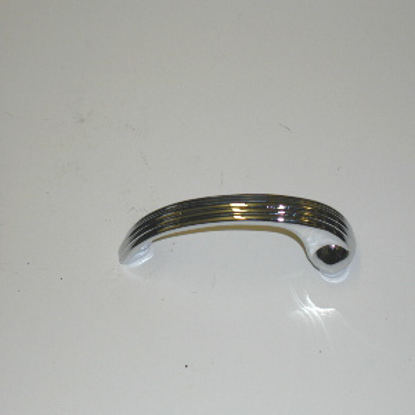 This is a brand new reproduction inside door handle for Dodge, Plymouth and Fargo Trucks from 1928 to 1950. 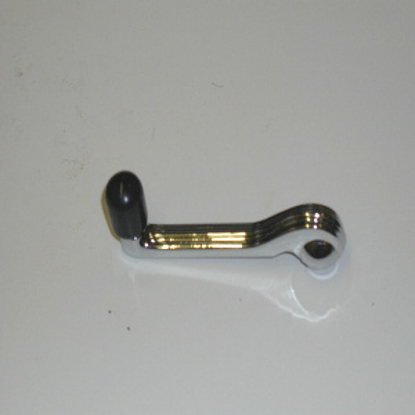 This handle can also be used for Chrysler, Dodge, Plymouth and Desoto models from 1928-1938 with the square shaft. This is a brand new inside window riser for Dodge, Plymouth and Fargo trucks built between 1928 and 1950. This part can also be used on Dodge, Plymouth, Chrysler and Desoto Cars built from 1928 to 1938.